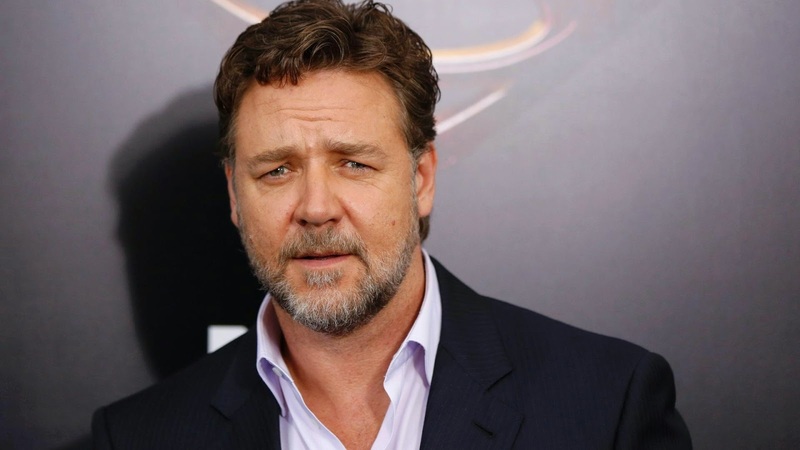 How Wagner Informed Russell Crowe's "Acting Technique"
In an interview with "Yahoo Movies", Russell Crowe gives a film by film "insight" into how he prepares himself for each role . No method acting here it would seem,. Although, we can suppose one would struggle to apply that school of acting technique to either the roles of a gladiator or a singing police inspector during the Paris uprising of 1832. Turning to his "breakthrough", 1992 role in "Romper Stomper" he provides some interesting, if bewildering insights. For those that have not seen it, Romper Stomper follows the self destruction of a skinhead, neo-Nazi group in Melbourne. Think of it as a sort of "Before they were UKIP" documentary. drama. In this movie, Crowe plays "Hando" leader of said skinhead group. And how did Crowe prepare for the role of a skinhead, neo-nazi thug? "...he remembers internalizing three different sounds simultaneously in his head: German composer Richard Wagner, soccer crowds, and plain white noise". 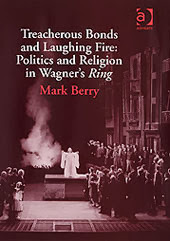 He does not elaborate, whether he means the voice of Wagner through his writings, Richard Burton's movie version or alternatively Wagner's music. 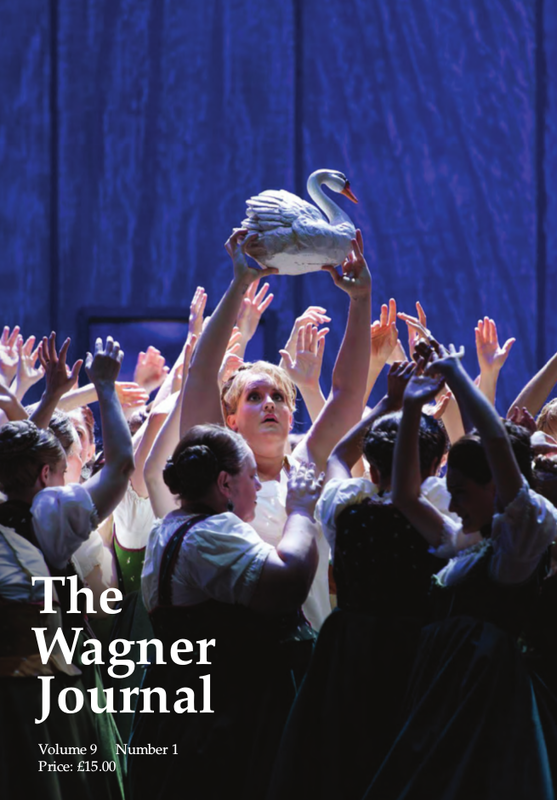 So now we find that Wagner can be blamed not only for: the rise of the Nazis, the fall of civilization, the rise of civilisation, atheism, monotheism, mass genocide, communism, capitalism, the decline of classical music, the saving of classical music, social moral degeneracy, sexual freedom - among many other things - but "ham acting". Will the horror ever end? Well, one assumes they cannot blame Wagner for Crowe's terrible singing in Les Misérables. Can they? The full interview video can be found below. for this, but only a quick glance at the history of the tarot deck (or should that be decks?) would show that it has always been so. In more recent times, there have been many such decks based on "popular" culture - both officially and unofficially. For example The Star Wars Tarot and at least two Lord Of The Rings themed tarot decks. 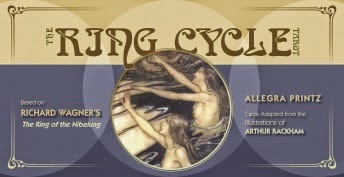 It may come as some surprise then, given the esoteric interpretations given to the Ring, at least since the early days of the Theosophical Society, that there has, until now, been no Ring cycle themed tarot deck. Well, Allegra Printz, a graduate of The Boston Museum School of Fine Arts, a professional artist, classical music lover, tarot enthusiast, and student of metaphysics, is about to to correct this oversight. His deck, and explanatory book, based upon Rackham’s Ring illustrations will be released internationally in May this year. What follows below is the publishers description.